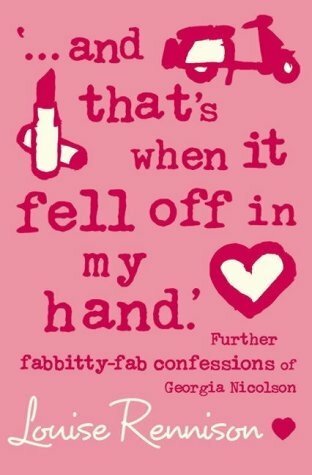 So, yesterday, after a marathon of Georgia Nicolson, I actually wanted to write 'fabbity fab fab' in an email. To another actual human being. Who would have been able to read that. 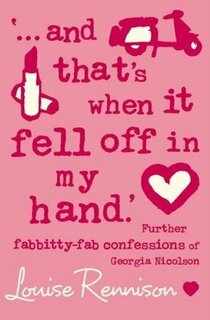 And it was with much restraint that I shortened it to just 'fab' and still felt like a moron after I hit 'send' I must not read any books or watch TV or movies and just stay in a dark room somewhere forevermore. Otherwise, I'm so impressionable, I'll turn into something resembling those horrid little children that I passed on the way back from the High Street today who kept saying things like 'hush your gums' Seriously, hush your gums.